Bargain deal! Great detail for the price! Made out of our signature lightweight molded plastic, durable yet comforable. 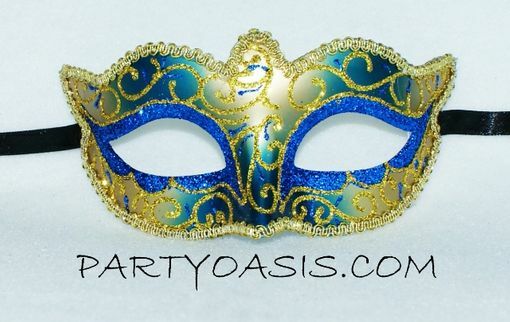 Hand-painted with blue and gold metallic detail. Comes with ties for easy wear.